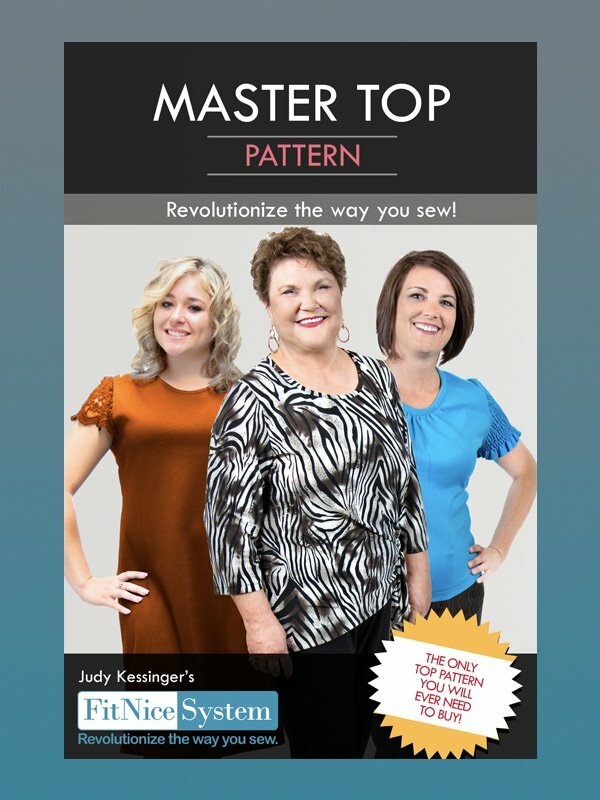 This is the last top pattern you will ever have to buy! The class starts with the drawing of a custom pattern made to fit you and then you’ll stitch a basic knit top to your specifications. Once you have your Master pattern, the possibilities are endless for creating a one-of-a-kind wardrobe. 3 yards of Pattern Ease. includes 3 yards of Pattern Ease.